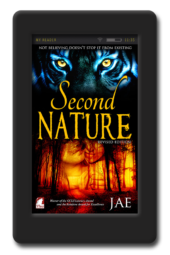 Kelsey, a submissive wolf-shifter, has always done what she has been ordered to do. 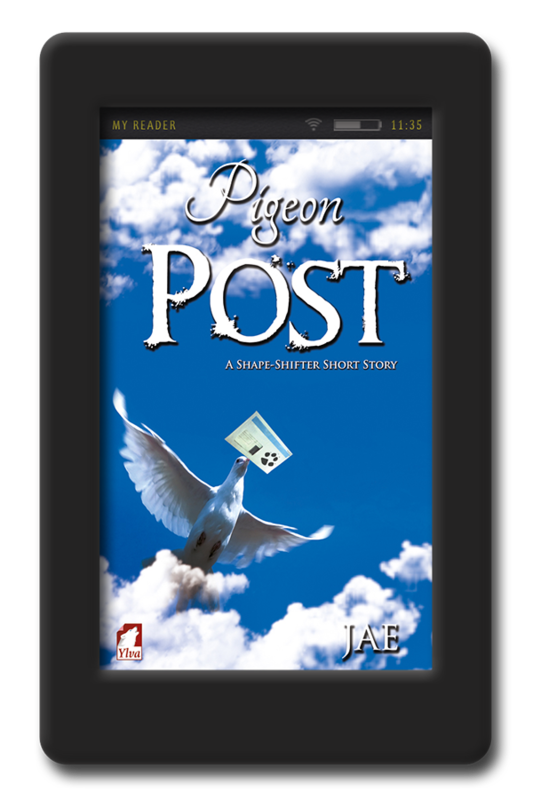 But when Madsen, the Wrasa’s highest alpha, sends her a letter via pigeon post, containing very unusual orders, she’s not sure she can obey. Madsen and the newly hired Wrasa PR firm think it’s a good idea to celebrate the anniversary of their not-so-voluntary coming out to the human public with a Wrasa Pride Parade­—and they want her, a lowly nederi, to lead it. 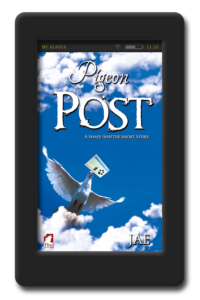 Pigeon Post is a short story that goes with the paranormal romance novel True Nature. 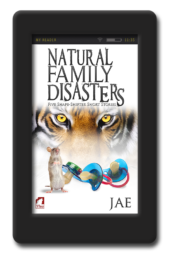 I am finding that I really enjoy Jae’s writing talent. 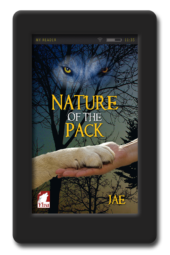 This was an interesting tale of Kelsey a wolf shifter, her human lover and pack leader and the first Shifter Pride parade. There were some funny bits, some worrysome bits and some aww bits. This is a good story. 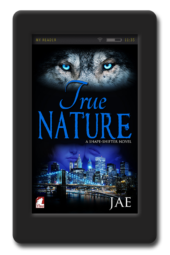 I am very glad I read it but I think if I had read True Nature first I would have understood it better and it would have been a bit more enjoyable. That being said I have to know what happens to bring these characters to where they are now!